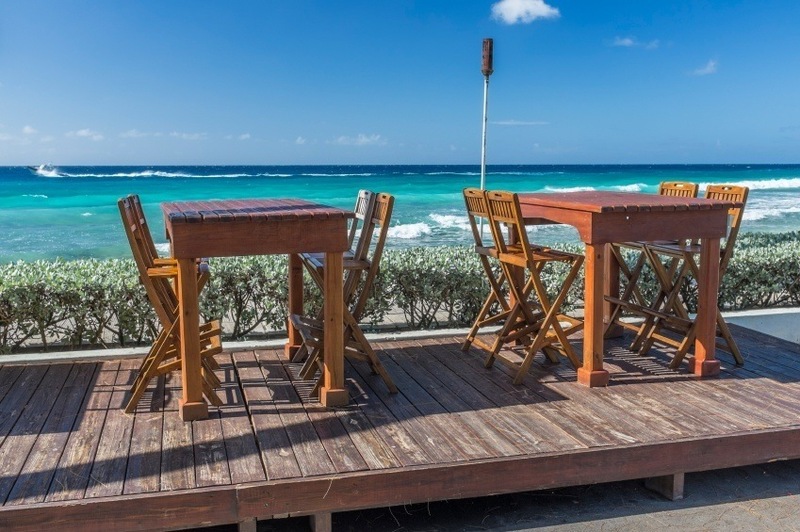 State of the art resorts, rugged countryside, exciting nightlife, a vibrant culture, and some of the world’s best beaches – all packed into the just 432 square kilometer island of Barbados. When should I visit Barbados? 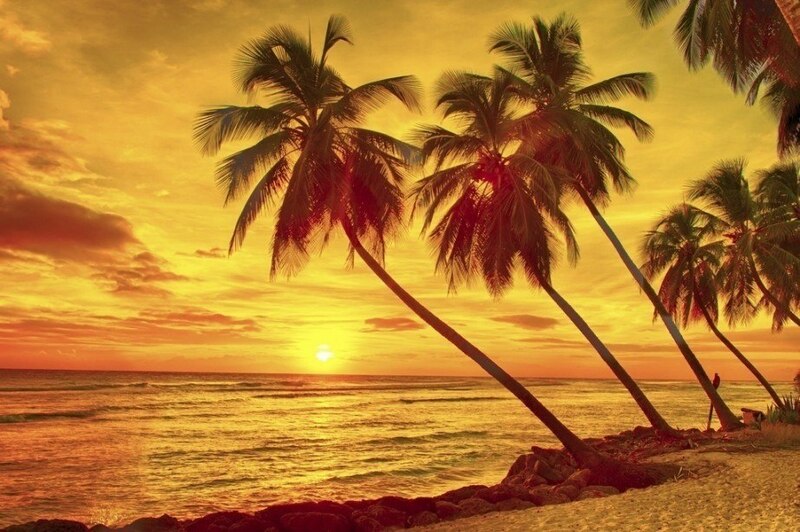 The most popular time to visit Barbados is during the ‘dry’ season, which is generally December to April. Keep in mind that during this time, prices will usually be raised and you can expect massive crowds at some of the best beaches. The off-season will be wetter but the smaller crowds and price tag might appeal to you. In general, the temperature is consistent year round so you don’t have to worry about that when deciding when to go. How do I travel in Barbados? Put simply, Barbados is not very big. This makes it easy to see a lot of the island in a very short time. Buses will be your best friends, with a variety of options available for short and longer distances. You can also rent your own car after obtaining a temporary license, which will give you the freedom to explore at your own pace (and see more of the interior if you desire). 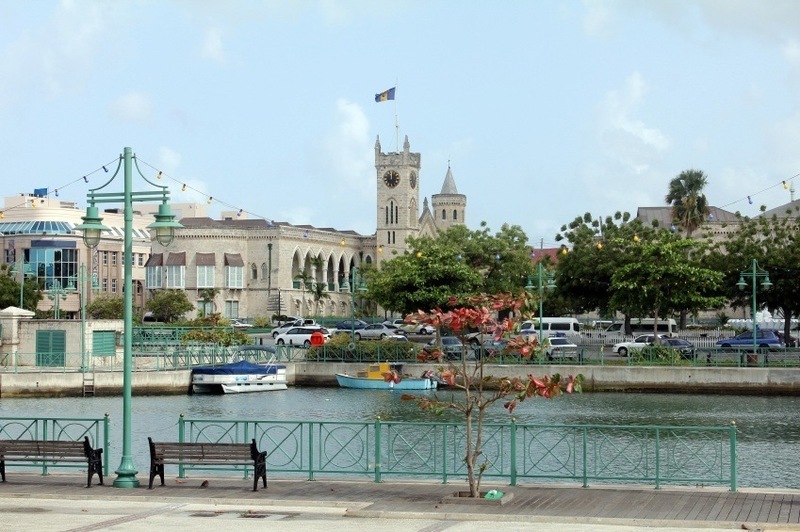 Your first port of call in Barbados will more than likely be Bridgetown – the capital, largest city, and all around centre of life in the country. While it may not appeal to those just visiting for the beaches, wandering around ‘Town’ as it’s known is a must to really get the full Barbadian experience. You’ll find many reminders of the island’s British past – not least the National Heroes Square and Lord Nelson monument to rival the one in London’s Trafalgar Square. Other historic sights in Bridgetown, including the impressive garrison, are also worth a visit. 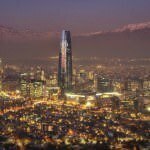 Besides these, you can pass the time with shopping, food, music, and more insights into the local culture. The east coast of Barbados is perhaps the most unique and intriguing of the three (there’s not much of a north coast to speak of), with much less development and fewer luxury resorts. While not for everyone, the fishing village of Bathsheba offers the best of the country’s rugged Atlantic coastline. Endless stretches of sand, hidden coves, and amazing surfing just scratch the surface of what you can find here. The waters aren’t exactly relaxing so only strong swimmers should brave them. Even then, the stunning sunsets and warm sands all add up to create a place that can rightly be referred to as heaven on earth. Okay we’ll admit it; Holetown doesn’t immediately jump out as an appealing place to visit (it’s the name). What the first English settlement on the island does offer however is the best of the more luxurious and upscale west coast. Holetown specifically offers great shopping for those looking for a little something special while also maintaining a surprisingly fun nightlife. The waters themselves offer some of the best snorkeling in the country, ensuring that Holetown is one of the coastal gems of Barbados. Less than 20 kilometres from Bridgetown is the town of Speightstown. The town itself is actually quite a hub of activity for its size, with locals hawking their wares on the main street and near the beach. While not as built up as some of the other coastal retreats, there is still a degree of luxury to be found around the Port St. Charles marina (in keeping with the west coast tradition). Still, Speightstown maintains an authentic allure to it, with colonial relics and a more ‘rough around the edges’ vibe. The south coast of Barbados is the busiest and most developed of the three. While towns such as Worthing serve as admirable bases, the crown jewel of the south is the Saint Lawrence Gap and nearby Dover Beach. Along the beach, you’ll find a high concentration of hotels, bars, restaurants, shops, and more, all within walking distance. The Saint Lawrence Gap (usually referred to as simply ‘The Gap’) is the country’s premier nightlife destination, so if that appeals to you in any way you’ve likely already started booking your ticket. You’ll also find all sorts enjoying the waters – from surfers to frolickers – however it can sometimes get a little too busy for its own good. With all this talk of beaches, it can be easy to forget about what else the country holds – namely the interior. Central Barbados may not be home to impressive mountains like some other Caribbean and Central American countries, but it is home to an idyllic countryside where you can stumble upon colonial churches, plantations, and stunning natural vistas. The crowds are nearly nonexistent, so if you need a break from the bustle of Bridgetown or the Gap, then a journey into the interior could be exactly what you need. Round trip flights between Pearson and Bridgetown will generally start around the $500 Canadian mark. With Barbados being a major (and relatively nearby) tourist destination, you can often find great deals. Whether booking a full vacation package or just a flight, you can usually bet on lowering the price quite a bit if you take the time to look around. Barbados is one of the most developed countries in North America and, unfortunately, this means you can expect to pay quite a bit more than in other Caribbean destinations. While prices vary considerably (depending on your home base and quality of lodging), average daily costs can rise to as much as $421 a day. Stingier travellers can count on spending around $169 a day while those who really want to take advantage of the island’s refined offerings can expect to drop a $1033 a day or more. These prices are only averages, so know that you can make it a much cheaper (or more expensive) getaway depending on what you’re looking for. Barbados is a relatively safe country with no nationwide security alert according to the Canadian government. That being said, there is a current health issue that must be seriously taken into consideration before travelling. Recently, the Zika virus has been spreading throughout parts of the Americas. The sickness is spread by mosquitos, and is usually mild and short term, resulting in fever, headaches, rashes, muscle pain, and other effects. That being said, pregnant women (and women considering becoming pregnant) might want to avoid the island for the time being. Be sure to talk to a healthcare professional before deciding to travel to Barbados. At the end of the day for everyone travelling is your choice, but be sure you know the risks before deciding. As far as safety goes, the crime rate is pretty low however robberies, assaults, and petty crime do occur. In addition, rural roads are generally narrow and poorly lit (plus remember that Barbadians drive on the left). Overall, as long as you use your best judgment, you should have a safe, fun, and memorable vacation! For more on travel safety and the current health issue in Barbados, check out the Canadian Travel Advisory website HERE. These are just a few examples of where to go in Barbados, there’s tons more to see and do. If you think somewhere else should be on the list, let us know in the comments. 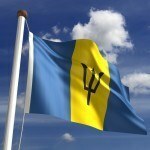 Check out our Country of the Week for more general information about Barbadian history and culture. Planning a trip right now? 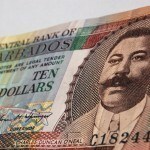 Buy your Barbadian dollars HERE.